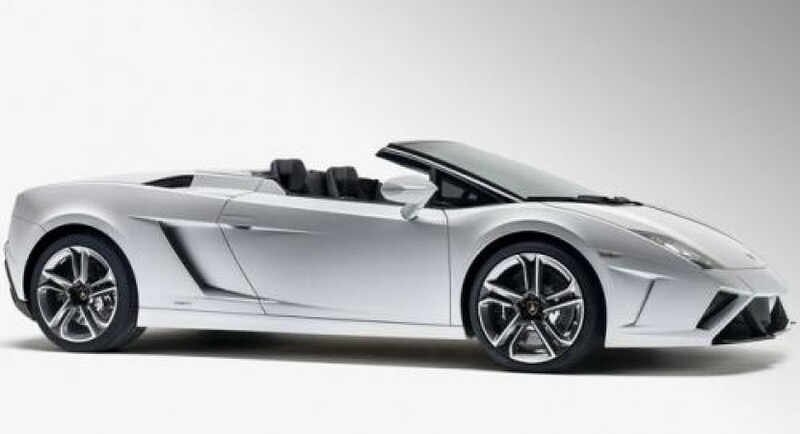 Lamborghini decided to operate a facelift treatment for the Gallardo Spyder supercar and reveal it today. The Italian sports car benefit now from new 19-inch Apollo alloy wheels, new bumpers, air intakes and new exhaust pipes. You can opt for the “Style Package” which provides a high-gloss black finish for the front and rear spoilers. 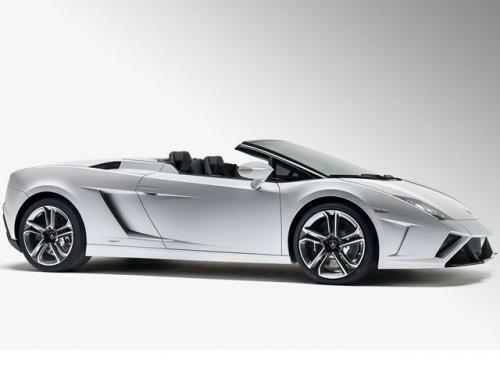 In terms of performance, the new Lamborghini Gallardo Spyder benefits from the same engine range. Therefore, the entry-level model is capable to provide a total output of 542hp while the top-of-the-range is rated at 562 horses. If you are interested in the new open-top 2013 Lamborghini Gallardo, expect the Italian car to reach the European showrooms later this year. 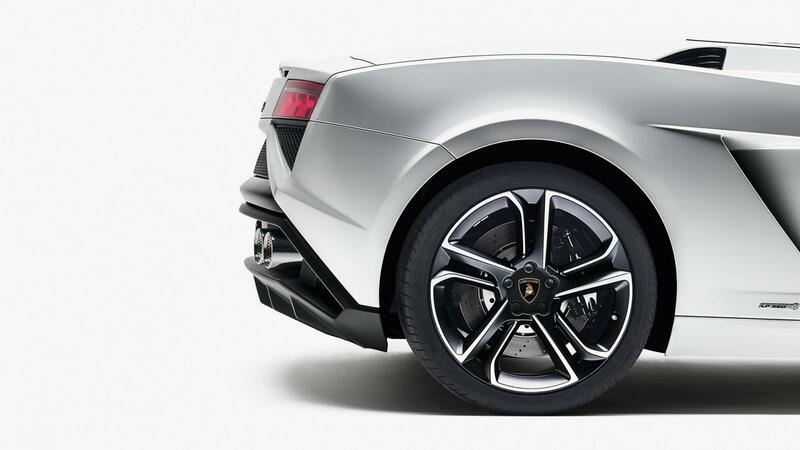 According to Lamborghini, the model will be available starting November this year. Until its debut, we will certainly find more about the facelift version as the company will certainly release complete details in the meantime.